For those of you who didn’t make it, we hope to see you next week and if you are elsewhere, enjoy your summer break. Welcome back Charis and well done to Jay for attending every class this week! Helen is now married and enjoying her honeymoon in France, Lisa hopefully reached the summit of Kilimanjaro and Alex is spending time in Finland with his young son. At Bethany’s request we will focus on hip openers next week! I wanted to share a couple of things with you as we head into the weekend. Excellent vegetarian food and a very affordable price. I had a delicious meal with my son last night. The baked yogurt is incredible ( sorry Bethany) and the vegetarian lazagna with tofu was delicious. They also offer cooking classes through out the week AED 250 per class or AED 800 for for 4 classes. I have booked to attend the next healthy eating classes on Thursday, 19 July from 7-9pm. If you would like to join me just email balancecafe.oasis@landmarkgroup.com or call 04 384 7010. 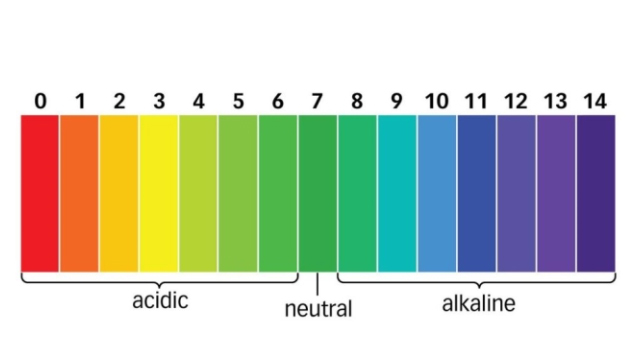 Click here to find out more about your body’s PH ( Potenitial Hydrogen) level and which foods ensure an alkaline state for maintaining optimum health. It will come as no surprise that a vegetarian diet with 50% raw foods is ideal. Cooked meats, soft drinks and alcohol are extremely acidic for our bodies. Check out the Ph in various foods, some will surprise you like lemons, for example. Acidic in taste but have an alkaline effect on the body. 3. Don’t have time to get to a class this weekend? Go to www.yogaglo.com and try an online class in California. I love Kathryn Budig and Jason Crandel. I tried his evening prepare for sleep class last night and drifted off to sleep in seconds. Simply click on the search tab and select the style, level and duration you want. Everyone has two week’s use and then you sign up to pay just $18 a month.